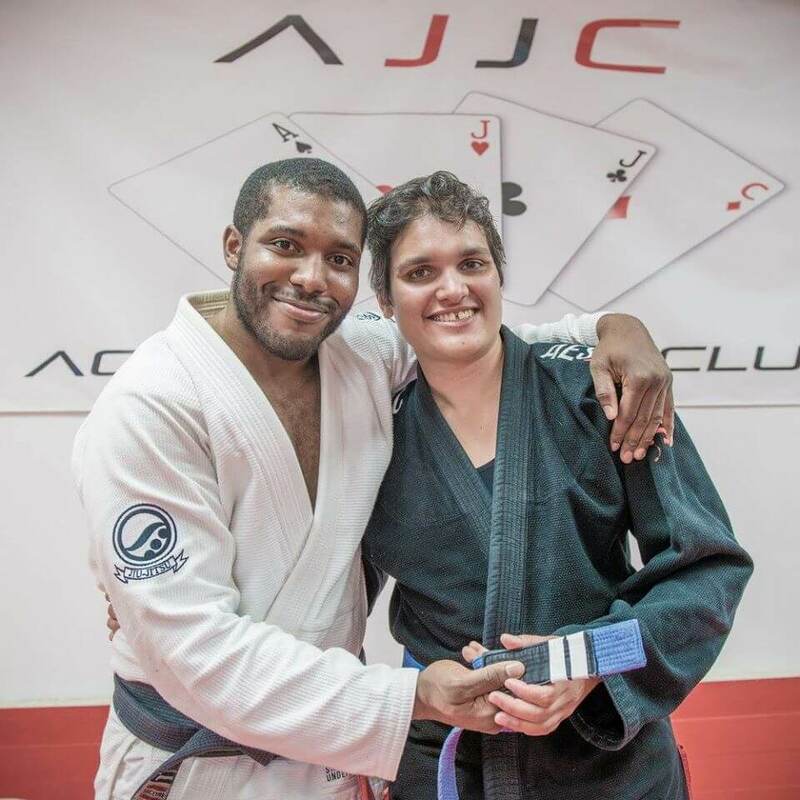 Sarah Abraham is an Austin-raised blue belt and lecturer at the University of Texas at Austin. 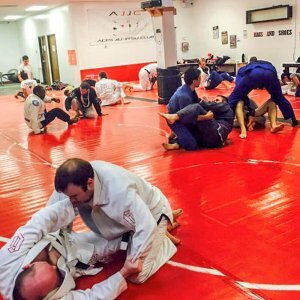 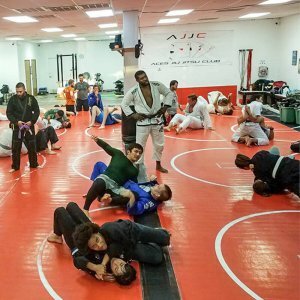 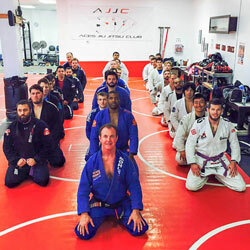 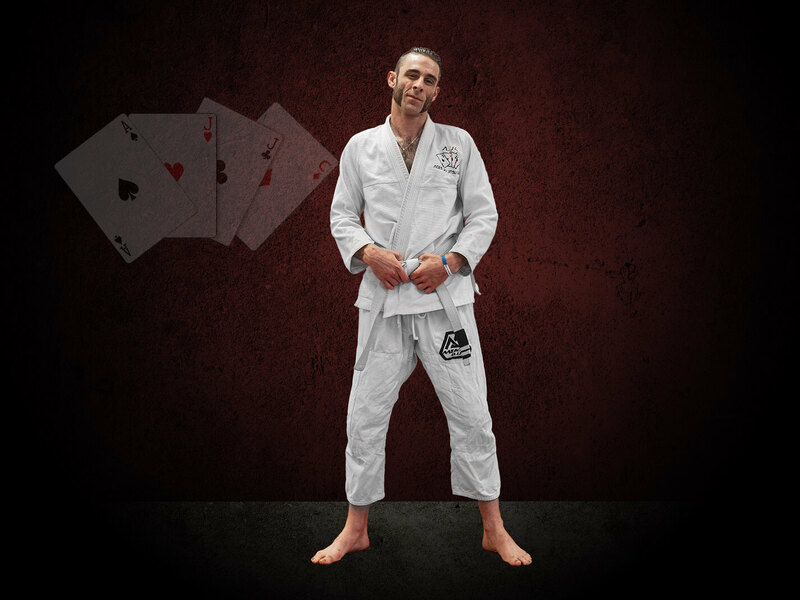 She fell in love with Brazilian jiu jitsu after trying it during her fencing off-season. 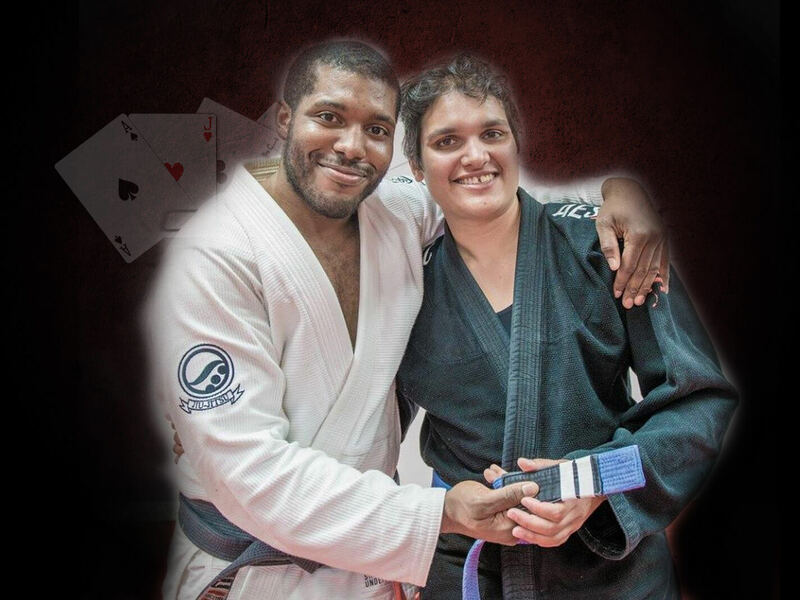 Her favorite aspects of the art are the mental and tactical levels in Sport Jiu Jitsu, but she also admires the “leverage-based” physics behind the movements that make Jiu Jitsu so practical in self-defense scenarios.